Recently DD Freedish invited applications for filling up vacant slots of DD Freedish as pro-rata basis. So as per latest update 4 slots have been allocated to Aaj Tak Tez (Hindi News Channel), Surya Samachar ( Hindi news channel), Republic Bharat (Hindi news channel), Khushboo Bangla (Bengali Movie Channel). All these four vacant slots has been filled in mpeg-2 quality. MPEG-4 slots still vacant. 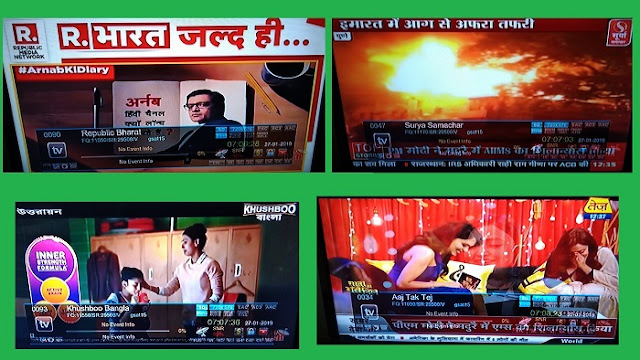 This is very good update for Bengali viewers that now on DD Freedish, a Bengali (GEC) movie is channel available. 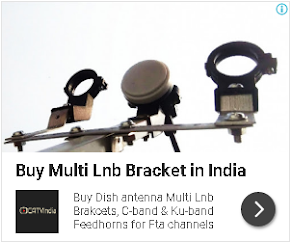 Although DD Freedish already revised its policy to increase regional TV channels on its platform. As you know the latest 38th e-auction is going to be complete with latest revised policy. For more information of 38th e-auction, you can check here. These four channels Aaj Tak Tez, Surya Samachar, Republic Bharat, Khushboo Bangla will be available from 27th January 2019 to 28th February 2019, after that 38th e-auction winner channels will be allocate DD Free dish vacant channel slots.